Our nation's economic crisis is both the result and the cause of millions of foreclosures throughout the United States. No city has been hit harder than Detroit, Michigan, and the surrounding areas. If you are faced with the possibility of foreclosure, an experienced attorney can help you make the difficult decisions that lie ahead. At Salinger and Associates, our attorneys each have more than 25 years of experience helping clients through foreclosure and other financial difficulties. We take a personalized, practical and hands-on approach to the issue of foreclosure. We know that the possibility of losing your home can be frightening, and we will do our best to help you find the solution that is in your best interest, whether that means trying to save your home or instead filing for bankruptcy and possibly downsizing. If you would like to schedule a free initial consultation with our Southfield home foreclosure attorneys, please call 248-569-5120. You can also contact our law firm online. You may be able to use a Chapter 13 bankruptcy to halt the foreclosure process and catch up on back payments. 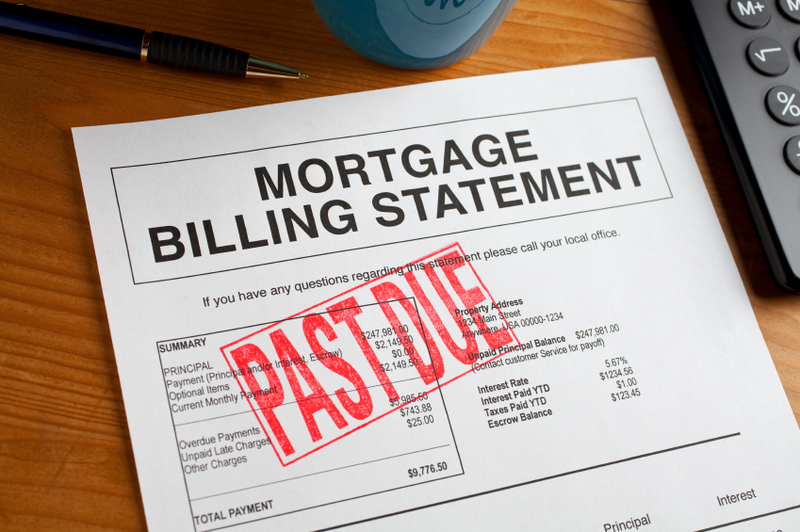 If you decide to let the bank foreclose your house, you may eventually be able to discharge any remaining mortgage debt with a Chapter 7 bankruptcy. Bankruptcy is often preferable to loan modifications offered by banks. While loan modifications do benefit some people, they are not for everyone. Banks sometimes use modifications as a way to string consumers along, which ends up making the situation worse. In contrast, filing for bankruptcy will stop foreclosure, at least temporarily, giving you the time you need to work with us to make a plan that fits you and your family. Attorneys shouldn't be afraid to deliver bad news, and they shouldn't promise unrealistic outcomes for the sole purpose of attracting a client's business. If we don't think it's possible for you to stay in your home, you can trust that we will tell you so. However, sometimes the issue isn't so clear. It may be possible for you to avoid foreclosure, but you may have to make extraordinary sacrifices to do it. You may need to sell off other assets or reduce your expendable income to the bare minimum. Our lawyers can't make these decisions for you, but they can help ensure that any decision you make will be well-informed. You can schedule an initial consultation with a lawyer at Salinger and Associates by calling 248-569-5120. You can also contact our law firm online anytime. Please review the following documents before your initial consultation.